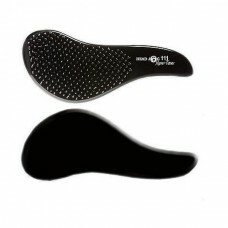 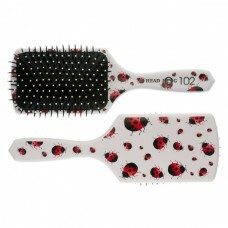 Hair Tools Brushes offer quality and value for money. 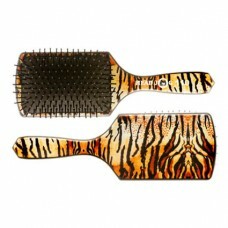 Choose from the extensive range of hair Tools styling brushes. 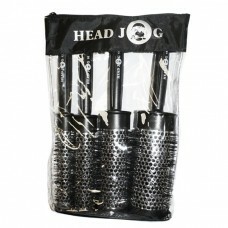 The tools of the hairdressing trade.